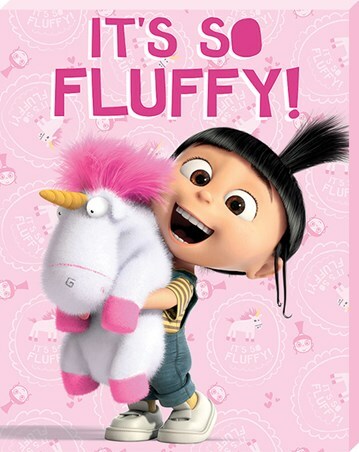 Giant Film Poster: Despicable Me 2 is a computer-animated comedy film released in 2013 by Universal Pictures, the sequel to Despicable Me in 2010. Both films have been incredibly popular and have captured the hearts and imaginations of people worldwide. 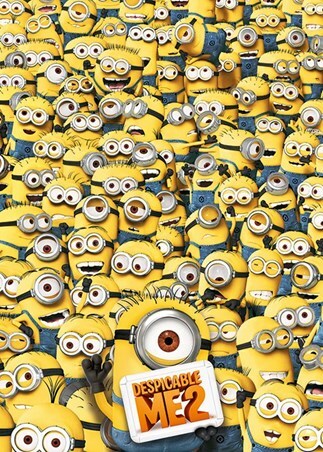 This poster consists of many, many, minions...well, you can never have enough! How many can you see? Are any of them causing mischief? 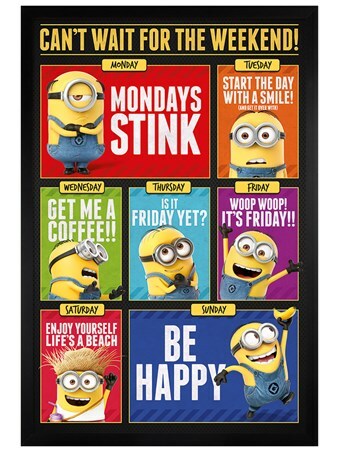 See how many you can spot and add some fun to your room. 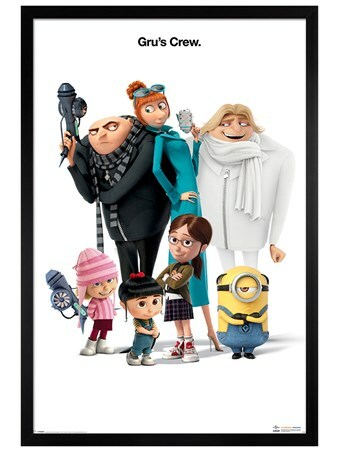 High quality, framed Many Minions, Despicable Me 2 giant poster with a bespoke frame by our custom framing service.